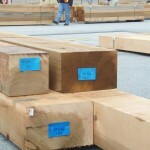 PowerWood Corp. 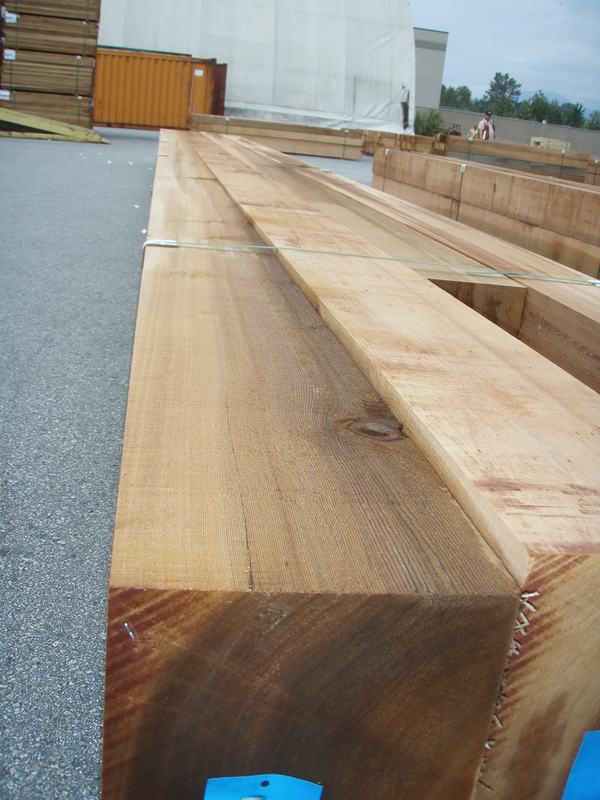 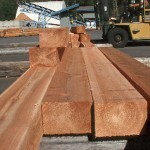 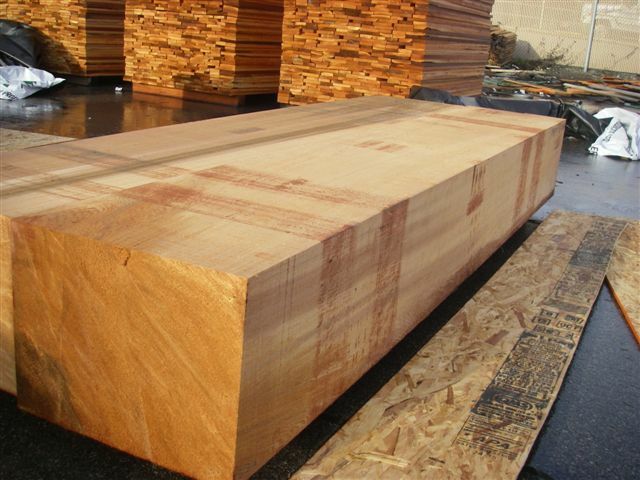 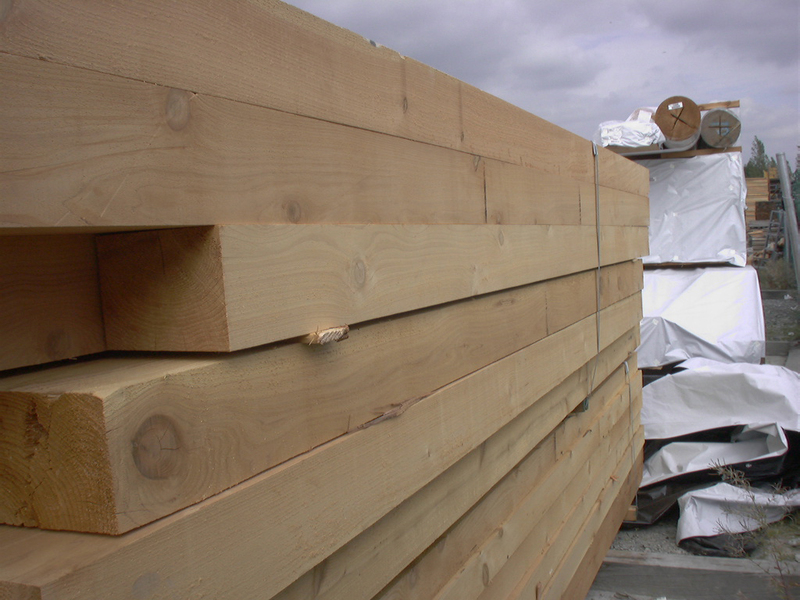 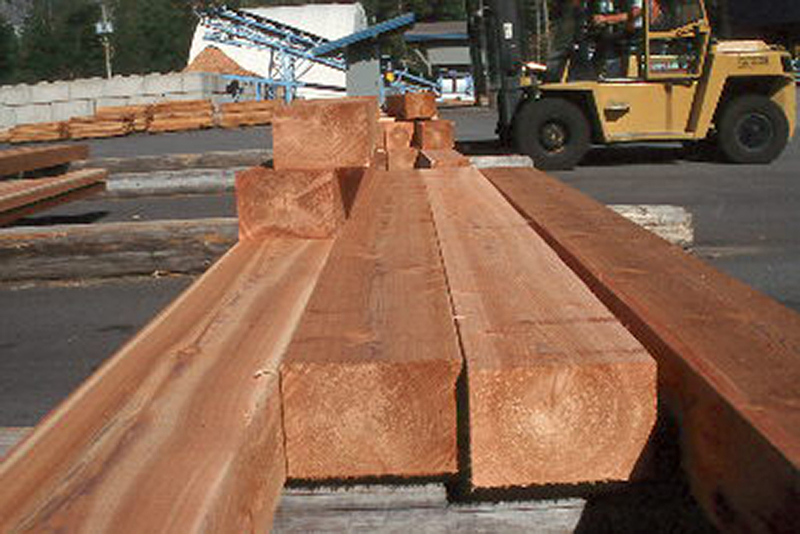 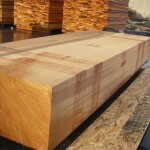 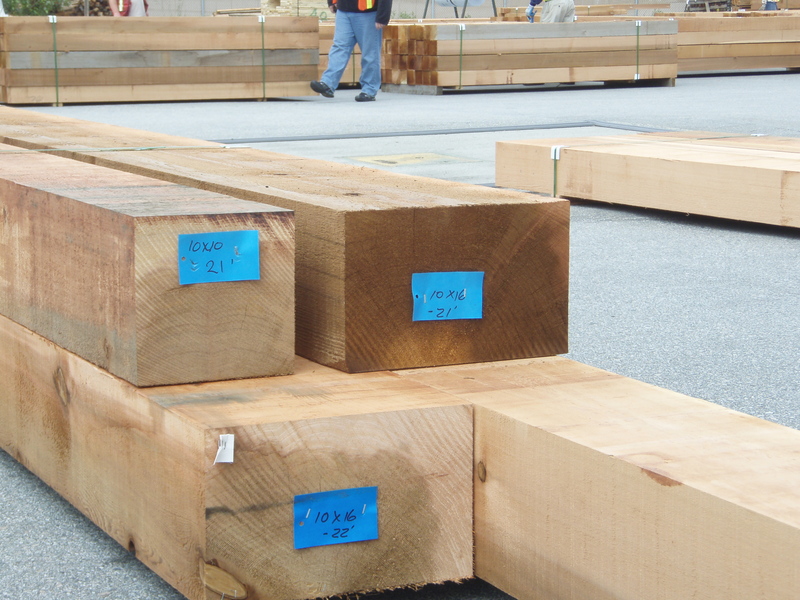 Structural Grade Cedar Timber - PowerWood Corp.
At PowerWood, we can provide cedar timber frame material that is graded and certified for select structural applications. 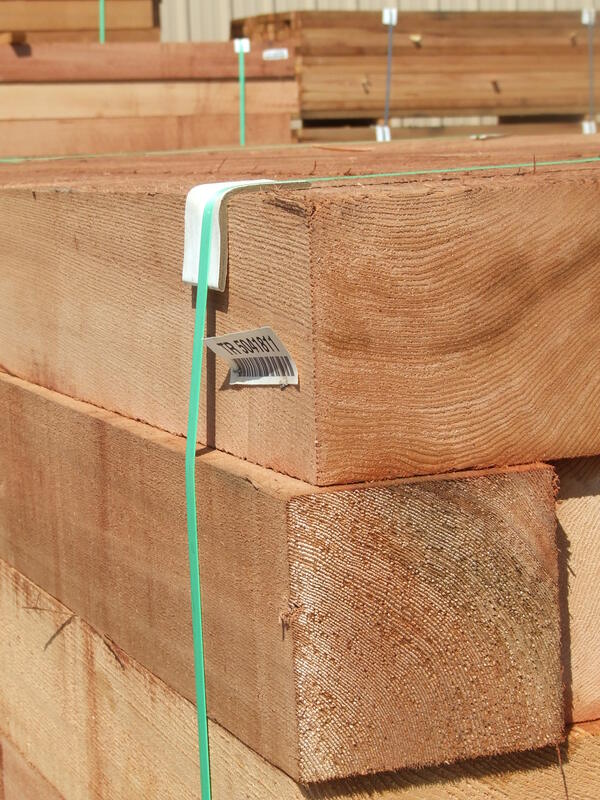 With these orders, we also provide customers legal documentation confirming the grade is rated in accordance to standards set out by the National Lumber Grading Authority (NLGA). 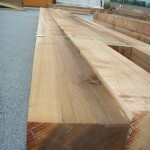 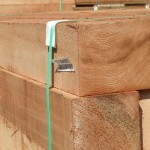 In terms of selection, we offer “Structural Grade”, which is a grade of cedar that comes with the strongest engineering values that an engineer can approve. 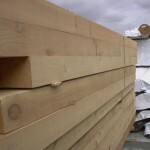 We also carry Appearance Grade Cedar Timber, which is ideal for non-structural uses, that boasts the same aesthetic quality as our beautiful Structural Grade Timbers.